At Lancaster and Company we have assembled a team of knowledgeable, ethical professionals who do real estate the right way. By blending cutting edge technology with old fashioned relationships, we provide an unequaled level of service to our clients. Whether you are buying or selling we have a professional who will assist you on your journey. 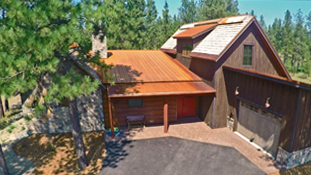 Providing full service real estate to Northwest Montana, including Kalispell, Whitefish, Bigfork, Columbia Falls, Eureka and outlying areas. Come meet with one of the professionals at Lancaster & Company to see what sets us apart. Our agent from Lancaster and Company has been a great asset and a friend to our family in our purchase and build in Montana. He has gone above and beyond his normal duties to help us with the purchase. His strong local knowledge has been very key for us to make decisions in the purchasing process. Lancaster and Company has been so helpful throughout our process. We are from Canada and have not made a cross border purchase like this before, nor have ever built a house previously. 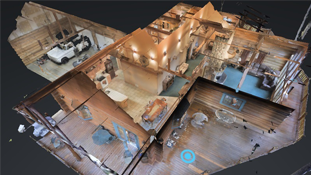 They helped us find and make a logical process into finding the right area and builder for us. They have the local info for services we need and want. Every question we asked had a great answer! We didn't feel any pressure, and felt fully informed and aware by the time we were signing the deal, thanks to their knowledge of the area and of what was available. They are still helpful with us even though our deal is signed, and go out of their way to answer and help us with anything we ask. Always a pleasure to work with we never felt pressured to make any decisions. They were exceptionally knowledgeable about the area and the real estate development in which we were purchasing and took the time to answer all of our questions. However the biggest plus when dealing with Lancaster and Company is their reliability and honesty. You won't find a better group to help you with a build or buy. Consummate professionals. We had the pleasure to purchase a home with Lancaster and Company and we have never had a better buying experience. They are the class act in NW Montana! They were wonderful to work with. Not only did they help us get into a home we love, they became our friends during the process….We feel very lucky and blessed that we chose to use Lancaster & Company to help us purchase a home and relocate to Montana! They were not only professional but also courteous and client focused. Their knowledge and expertise in real estate, the market, and use of social media and internet marketing left us with a very positive experience. They really went out of the way to help us, even on moving day! Of all the things I can say about working with Lancaster and Company, perhaps the most important is that they are ethical. What a relief to be able to sincerely put your trust in someone who is handling the biggest financial transaction most people ever have in their lives. Their marketing campaign was innovative and so wide-reaching that it brought interest from buyers across the country and abroad. They were responsive, informative at every step of the home selling process, and we really felt that they were invested in our situation and our success. 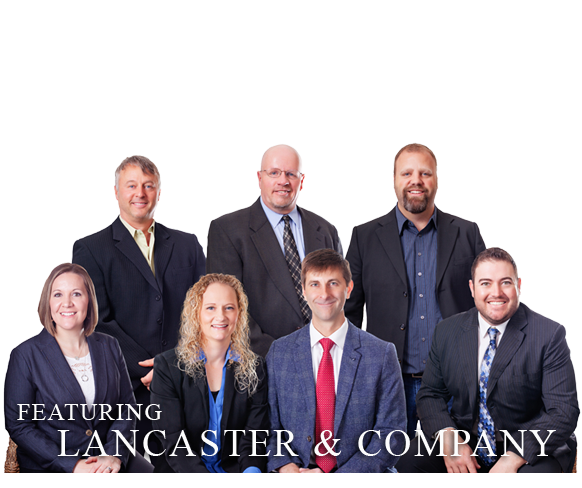 At Lancaster and Company we have assembled a team of knowledgeable, ethical professionals who do real estate the right way. By blending cutting edge technology with old fashioned relationships, we provide an unequaled level of service to our clients. Whether you are buying or selling we have a professional who will assist you on your journey. 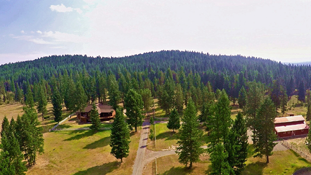 Providing full service real estate to Northwest Montana, including Kalispell, Whitefish, Bigfork, Columbia Falls, Eureka and outlying areas. 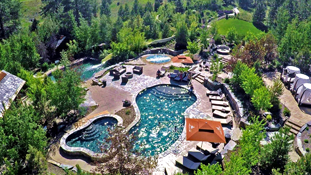 Our listings are featured on Zillow, Realtor, Trulia and other top searched sites. Come meet with one of the professionals at Lancaster & Company to see what sets us apart when it comes to Northwest Montana real estate.